TWO more boats carrying 110 illegal immigrants were intercepted on Monday, as the Federal Government revealed immigration management would cost taxpayers $1.2 billion this fiscal year. Treasurer Wayne Swan, who released the Mid Year Economic and Fiscal Outlook on Monday, revealed the return of offshore processing would increase the cost of managing immigration by $1.2 billion. The half-yearly budget update came hours before Home Affairs Minister Jason Clare revealed two more boats, carrying nine and 101 illegal immigrants respectively, were intercepted in Australian waters. 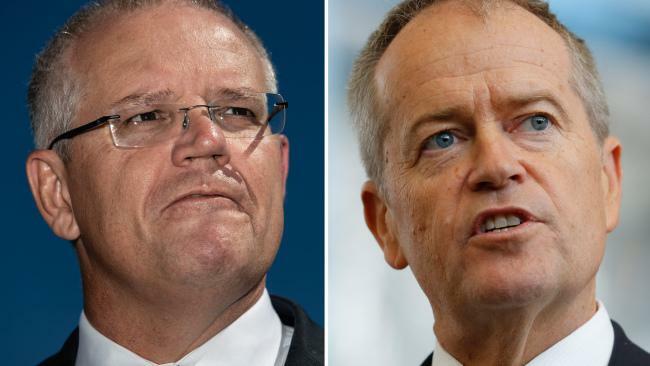 Opposition immigration spokesman Scott Morrison looked to capitalise on the news, saying the cost blowouts in immigration had "almost single-handedly" wiped out the previous forecast $1.5 billion budget surplus.